8 November 2018: Battery manufacturer EnerSys announced on October 29 it was keen to move into energy storage markets with its $750 million acquisition of the Canadian firm Alpha Technologies, a provider of AC, DC and renewable power for telecoms, cable, broadband and other systems. This is a new area for the Pennsylvania, US-headquartered firm, which manufactures and distributes reserve and motive power batteries, chargers and other accessories. EnerSys president and CEO David Shaffer said that adding Alpha, based in Burnaby, British Columbia, to EnerSys “creates the only fully integrated DC power and energy solutions provider for broadband, telecoms and energy storage systems, offering a uniquely different shaded value proposition to customers”. Shaffer said: “We want to get broadly into the energy storage markets in combination with our traditional B2B customers and behind-the-meter 500kWh appliances and systems,” he said. “We recognized early on and said we were missing some vital pieces to be successful in that market. “We think we have filled in most if not all of those gaps with this transaction, and one of those gaps clearly is the ability to engineer, furnish and install those systems, so it’s really the key driver — this is very much a future-based type transaction, but there are some nice synergies and some great revenue opportunities in the near term that we think sustain and make this an attractive deal, an accretive deal from the get-go. 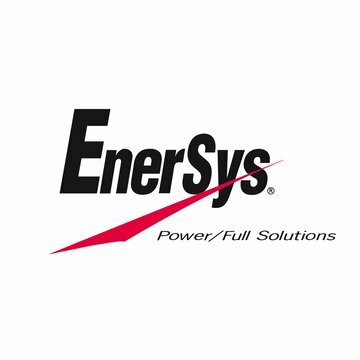 Shaffer said the acquisition would help EnerSys to gain immediate scale, diversify end markets and increase exposure to industries with attractive secular growth dynamics. Alpha president Drew Zogby will remain in situ, with key management also retained, EnerSys confirmed.